"If you want to know who is truly talented in the music business, don’t ask the publicists, booking agents, managers or others in the front offices. Ask those on the front lines – the singers, songwriters and players. They gauge an artist by the way he touches their heart with no regard to whomever tops the charts. Their opinions are based on feelings, not figures. 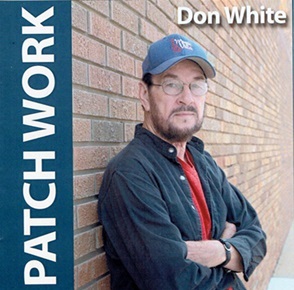 Read John Wooley's feature article about DW and his Patchwork CD in Oklahoma Magazine, scroll to pages 24-25. 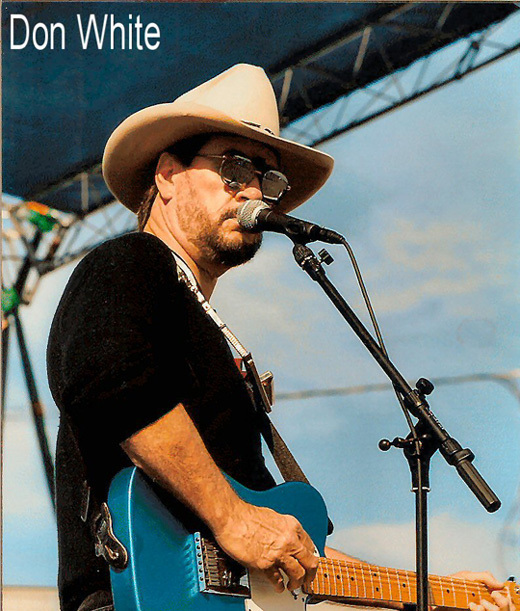 If you'd like to nominate DW to Oklahoma's Music Hall of Fame you can do that here. 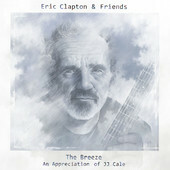 The CD is available locally or thru iTunes. My 3 songs (I’ll Be There (If You Ever Want Me), Sensitive Kind and Train to Nowhere) can be downloaded individually via the same link. Read what the press has to say about DW's songs on this album. 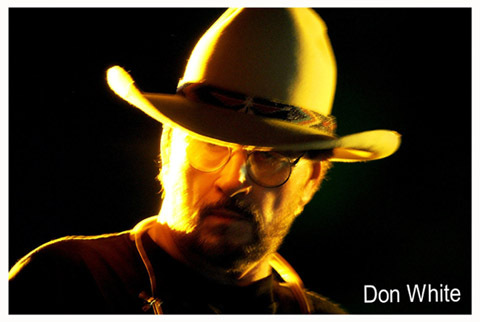 Join DW's email list and receive the latest news, performance schedule and more.